A central search portal for digital collections about the Mountain West region. We provide free access to over 960,000 resources from universities, colleges, public libraries, museums, historical societies, and government agencies, counties, and municipalities in Utah, Nevada, Idaho, Montana, Hawaii, and other parts of the U.S. West. To get more involved, see Member Resources. In 2012 the Mountain West Digital Library was selected to be one of the first six service hubs for the Digital Public Library of America. 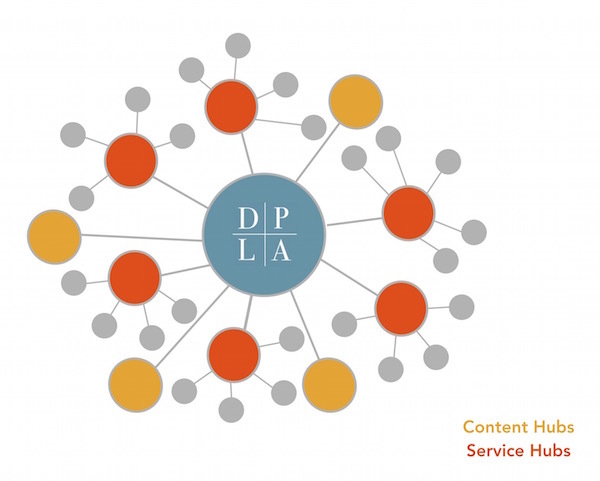 DPLA was launched in 2013 as the national digital library in the United States, offering a single point of public access to millions of items from memory organizations around the country. Learn about the Mountain West Digital Library's role as a service hub for the Digital Public Library of America. On large scale content migration from CDM to SolPhal. The Audiovisual Archives provides access to digitized archival materials related to the history of the College from its inception in 1949 as well as newer digital-born audiovisual resources. Tune in here to view contemporary digital stories, graduation ceremonies, convocations, promotional materials, special guest speakers, and other intriguing audiovisual resources. You can also listen to advertisements, talk radio shows, graduation ceremonies, convocations, special guest speakers, and other intriguing audio recordings about social concerns. This extensive set of unique collections from the Utah State Historical Society contains tens of thousands of photographs depicting important parts of Utah history. We are located in the 1910 Rio Grande Depot in Salt Lake City.